Working closely with all areas of the company, the OnShift executive team drives overall strategy while helping ensure that day-to-day operations support our mission to solve workforce challenges in healthcare with innovative software and services. The team is dedicated to not only the success of our customers, but also to the success of each and every one of our employees. Describe what you do at OnShift: I have the best job in the world; to give our team the resources and guidance to provide great products and outstanding service to our customers. Share why you like working at OnShift: It is extremely rewarding to work with a focused team, serving dedicated customers – who help others. Ray is an accomplished senior executive with a history of demonstrated success generating significant shareholder value while building top-performing technology companies. 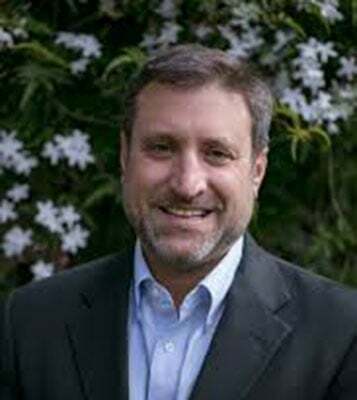 Prior to OnShift, Ray was Executive Vice President and General Manager, Clinical Solutions, at HealthEdge, where he played a key role in building and growing the company, bringing its products to market, and establishing HealthEdge’s reputation as an industry leader and innovator that provides next-generation, enterprise-class software products that uniquely address 21st-century healthcare business needs. 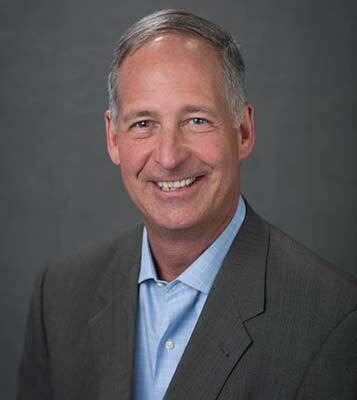 Prior to HealthEdge, Ray served as Vice President of Development at Amicore, where he led the creation of a new suite of hosted electronic medical record and physician practice management solutions. Ray’s previous experience also includes executive-level roles at organizations including Keyware Technologies, Anchorsilk, and Webhire, a company that he helped lead through a successful IPO. A graduate of the University of Massachusetts, Ray has been a frequent speaker at technology events and conferences around the world. What’s one word that describes you? Passionate. Describe what you do at OnShift: I am responsible for enabling OnShift to achieve its business goals. Share why you like working at OnShift: We impact people’s lives in a positive way, on a daily basis, by providing solutions that address many of the fundamental inefficiencies and business needs of providers of long-term care. 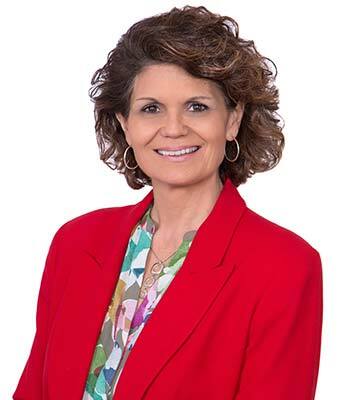 Teri has a unique blend of entrepreneurial and operations experience built over 30 years in both large and small corporate environments. Teri has worked for larger corporations such as Mr. Coffee, the Marriott hotels and Cole National as well as smaller technology start ups such as TMW, Books.com, Parallax MicroSystems, Flashline. Teri founded her own company, TH Resources, then became an investor/partner with a venture capital team working with a small number of Cleveland based technology startups – one of which was OnShift. 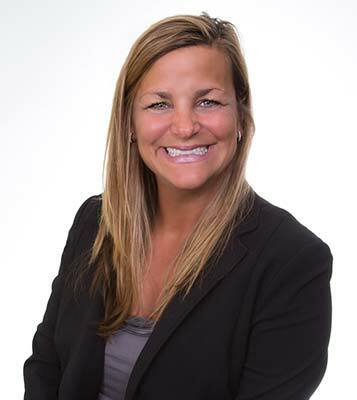 The work Teri was involved in throughout her career positioned her to take on a broader corporate role in Operations, working with ownership to determine and execute the corporate direction and strategy with the goal of continually increasing the effectiveness of the organization. Describe what you do at OnShift: I appreciate the diversity of my job – my job is to partner with our CEO and managers to execute on our strategies and thereby create value for the company. Share why you like working at OnShift: It’s rare to work with great people in an exceptional place doing the work you love. At OnShift, I have all three. Mike Rich joined OnShift with over 20 years of strategic leadership experience in finance, operations and sales/marketing in both start-ups and enterprise organizations. 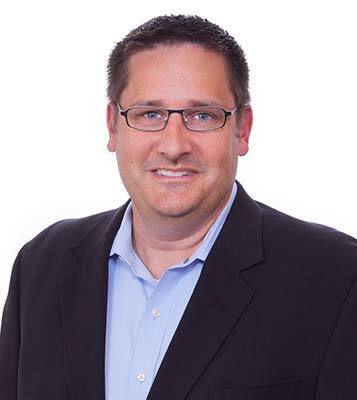 Mike worked at Findaway World prior to OnShift, as a member of the senior management team providing key insights and execution to strategic planning, while also championing business intelligence and performance metrics to drive sales and profitability. Mike has held executive management positions at Alside and Textron, Inc., managing financial controls, planning, and analysis. He started his career in finance as a financial analyst and supervisor at Victoria Finance Corporation. Describe what you do at OnShift: My job is to be sure that the tremendous sales growth we are achieving is correlating similarly to increased shareholder value. Share why you like working at OnShift: The vision is consistent, clear and concise and everyone at OnShift is passionate about the role they play in that vision. As I like to say, we are all pulling the rope in the same direction. 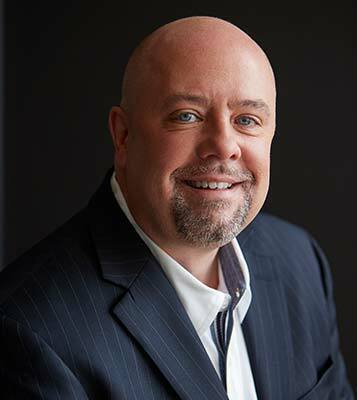 Peter is a recognized HR leader in post-acute care and is well-known for his achievements at some of the country’s largest post-acute care organizations, including Kindred Healthcare and Genesis HealthCare. As an experienced, international chief administrative and human resources officer within these organizations, he developed strategies that reduced turnover, improved recruiting and hiring strategies, and reduced labor costs. In October 2015, Peter was elected the Associate Business Member (ABM) President for the American Health Care Association (AHCA). Prior to that, Peter served as the American Health Care Association/National Center for Assisted Living’s liaison to multi-facility operator executives, where he worked with senior executives at the largest operators to ensure their issues are at the forefront of AHCA/NCAL policy. Peter received his BA from the University of Waterloo and his MBA from York University’s Schulich School of Business. Describe what you do at OnShift: I work to develop new and existing provider relationships that both support OnShift’s growth and improve efficiencies for providers. Drawing on my background and experience, I also contribute to product development to ensure that OnShift’s software solutions are providing the best functional outcomes for users. Share why you like working at OnShift: I’m enthused to be a part of an organization that helps post-acute and senior living organizations improve quality and financial outcomes while at the same time increase employee satisfaction. 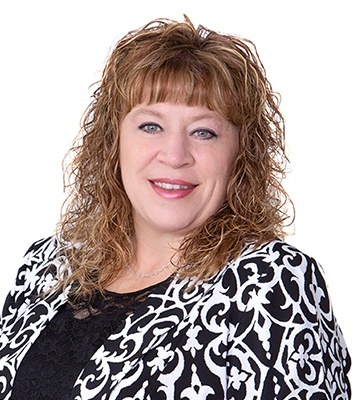 Tracie brings over 20 years of innovative product management experience utilizing various technologies, both offline and online, including the web, mobile, gaming and instant messaging. Prior to OnShift, Tracie has held leadership positions at Sunstorm Games, Findaway World and American Greetings Interactive, where she led various product, brand and go-to-market initiatives in addition to launching social expression sites, including the flagship americangreetings.com. Tracie began her career in technology as the first Online Banking Product Manager at National City Corporation. John’s background encompasses over 25 years of experience in software development, infrastructure and business process management. His career started in 1988 with Parallax MicroSystems where he managed and developed software solutions for the legal environment. Later, he developed systems supporting what’s recognized as the first commercial e-commerce site on the Internet – BookStacks Unlimited. 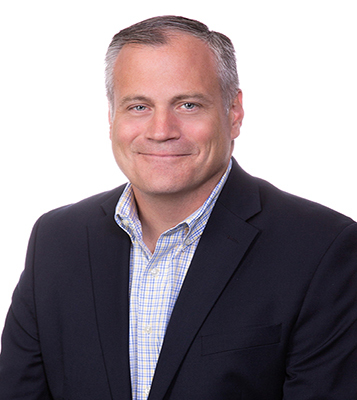 John later joined Flashline as Vice President of IT/IS where he supported the growth of the organization in product development, enterprise solutions and customer success. When BEA acquired Flashline, John stayed on as Senior Manager of Engineering for the AquaLogic products division and transitioned to Oracle when it acquired BEA. John also has experience working with National City Bank where he was responsible for the enterprise assets, infrastructure and shared services. Prior to OnShift John was Chief Technology Officer of Streamlink Software, a Cleveland-based SaaS startup. Describe what you do at OnShift: I manage our enterprise solutions and guide our organization’s adoption and use of innovative products that support our business. Share why you like working at OnShift: I love the product, the people behind it, and the great ideas we have for the future. Every day brings new challenges and I enjoy the collaborative approach to finding solutions. Jim’s background and expertise in client program adoption and management are foundational to his leadership role with OnShift’s Customer Success team. As a seasoned manager with 20+ years of client and employee focused experience in strategy, operations, program management and business ownership, Jim has a track record of increasing customer satisfaction and product adoption. Before joining the OnShift team, Jim held management positions with large corporations, including Cap Gemini and KeyBank, as well as with smaller organizations. Jim has been dedicated to client servicing and enterprise account management throughout his entire career. Describe what you do at OnShift: My job is to ensure that all customers get the most value out of OnShift, something that is driven by long-term relationships and attention to detail. Share why you like working at OnShift: I enjoy being able to build direct relationships with customers so that we can provide them with the best OnShift experience and see them succeed with its use. As Chief Marketing Officer, Marti brings significant experience leading go-to-market strategies, product marketing, communications and PR programs for technology startups as well as Fortune 500 organizations. Prior to OnShift, Marti was a principal product director at Oracle, where she drove global go-to-market strategies for the Oracle Fusion Middleware product portfolio. She joined Oracle through the acquisition of BEA Systems, where she was a product marketing manager. 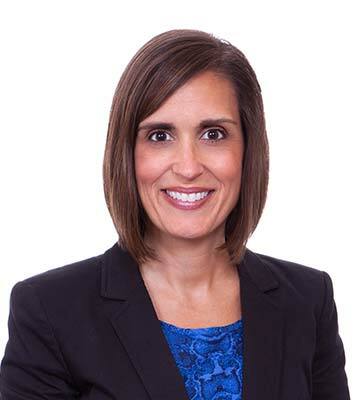 Marti began her career in high-tech marketing as one of the early employees at Flashline, where her marketing initiatives helped position the company for its successful acquisition by BEA in 2006. Marti has also worked as a television producer, earning an Emmy Award for news production. Describe what you do at OnShift: I create marketing strategies and programs that not only help drive sales, but also create awareness for the company so when someone says ‘OnShift’ people know who we are and what we do. Share why you like working at OnShift: We have a great team, great product, and great customers. I love the growth environment here at OnShift — it’s energetic and we are empowered to think creatively and innovate each and every day. Prior to joining OnShift in 2016, Steve was a founder and Managing Director of GLENGARY, an early-stage venture fund focused on identifying, investing in, and assisting promising technology companies. Before founding GLENGARY, Steve was a General Partner of Key Equity Capital (KEC), a partnership with KeyCorp, where his emphasis was on providing equity capital to high-growth companies and in leveraged buyout transactions with equity commitments up to $20 million per transaction. In addition to serving on the boards of KEC portfolio companies, Steve served on the Advisory Boards of Kirtland Capital (Cleveland) and Healthcare Equity Partners (Chicago). 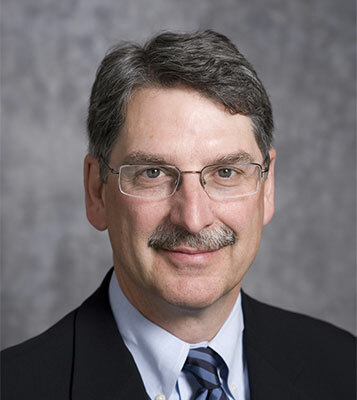 Preceding KEC, Steve served as Senior Vice President in the Corporate Finance Department of McDonald & Company, where he was involved in all areas of corporate finance, with an emphasis on the post-acute care sector. In his role as President of McDonald & Company Venture Capital, Inc., he managed the private equity investments of McDonald & Company. Earlier in his career, Steve founded the Transaction Support Group of Price Waterhouse’s Cleveland office. Steve has been actively involved with the Ohio Venture Association, VentureOhio, Association for Corporate Growth, and the Technology Review Board of The Ohio State University’s College of Medicine. He is a frequent speaker on the topic of capital formation and venture capital. Describe what you do at OnShift: I look for opportunities for OnShift to provide more value to our existing and future customers by leveraging relationships with our strategic partners and through acquisitions of complementary products and services. George most recently served as Chairman, Chief Executive Officer and President of Health Care REIT, Inc. (HCN). Originally recruited to succeed the founders in 1992, George led a management transition and executed a strategic repositioning for the company. Under his direction, HCN became a global leader in senior housing and healthcare real estate and is now one of the ten largest publicly traded real estate investment trusts (REIT). 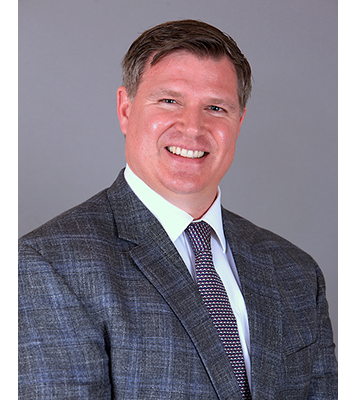 Prior to joining Health Care REIT, George was a Senior Partner in charge of the Finance group at the law firm Shumaker, Loop & Kendrick. He began his legal career in 1976 with the 650-person law firm of Dorsey & Whitney and earned his JD from the University of Chicago and BA from Cornell University. 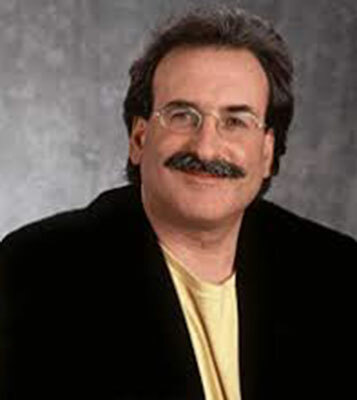 Marty is the managing member of Health Velocity Capital. For more than 20 years, he has spent his career working exclusively with emerging growth and disruptive healthcare software and healthcare services companies. 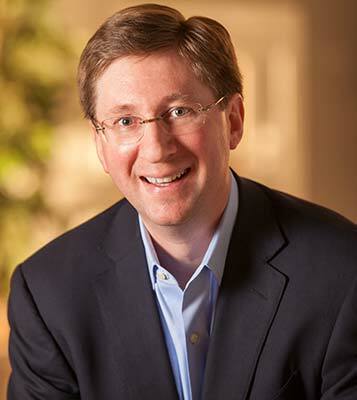 Previously, Marty served as a general partner for each of Salix Ventures and HLM Venture Partners. 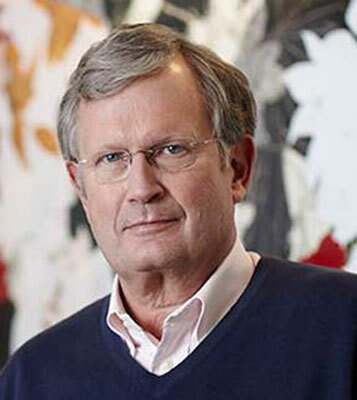 As a venture capital and growth stage investor, he has led investments in and/or served on the Boards of Directors of companies such as TelaDoc (NYSE: TDOC); change: healthcare (acquired by Emdeon); Aperio (acquired by Leica Biosystems); Titan Health (acquired by United Surgical Partners); US Renal Care (acquired by Leonard Green); Payerpath (acquired by Misys); Vantage Oncology (acquired by McKesson); NovoLogix (acquired by CVSHealth); OnShift; VeriCare; and ClearData Networks. Marty has a BA from Princeton University and an MBA from the Stanford University Graduate School of Business. 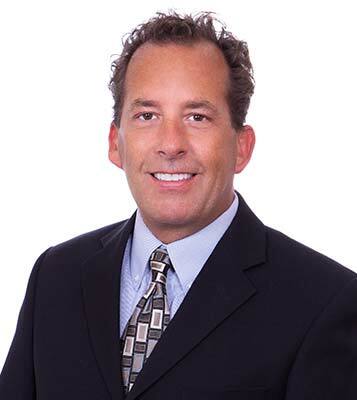 Principal, Clearlake Capital Group, L.P.
Mr. Groen joined Clearlake in 2015. Prior to joining Clearlake, he was a Partner at Armin Partners where he served as a consultant to Clearlake portfolio companies, Managed Mobility and NetMotion. Prior to Armin, Mr. Groen was an Associate Director at HgCapital, focusing on leveraged buyouts in the technology, media and telecommunications sectors and previously served on the board of Sitel Semiconductor. Before that, he was a founding member of the Draper Fisher Jurvetson Growth Fund, a fund within the DFJ affiliate network focused on later stage technology investments. Prior to that, he was an associate in the technology group at TA Associates and worked in the Technology Mergers & Acquisitions Group at Jefferies & Co. Mr. Groen graduated with a B.A. in International Economics with an Accounting specialization and a minor in German from the University of California, Los Angeles. Peter’s venture investment activity has been focused on health care services and health care information technologies. Peter is currently a director of ArroHealth, Imagine Health, Linkwell, Medicalis, Nordic Consulting, OnShift, Silverlink Communications and The Advisory Board Company (NASDAQ). He previously served as director of several companies including: Casenet, MedVentive, Sanovia, Atria Communities (NASDAQ), Actamed (aka WebMD), Health Care REIT (NYSE) and Renal Care Group (NYSE). Prior to joining HLM in 1992, Peter was a Managing Director of Alex. Brown & Sons, where he directed research in health care services and managed care. Previously, he was a research analyst at William Blair & Company and a strategy consultant at Booz Allen Hamilton. 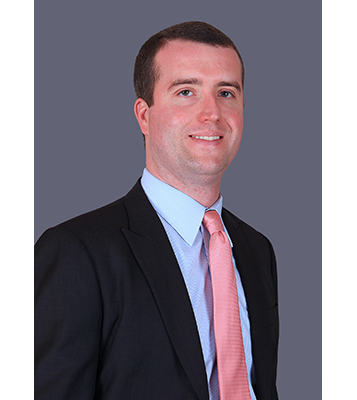 Peter received an AB from Bowdoin College and an MBA from Columbia University. Vice President, Clearlake Capital Group, L.P.
Mr. Huber joined Clearlake in 2015. Prior to joining Clearlake, he was an investment professional at Thoma Bravo, LLC where he focused on leveraged buyouts in the software, technology and technology enabled services industries. Prior to Thoma Bravo, he was an investment banking professional at William Blair & Company, LLC in the technology group. 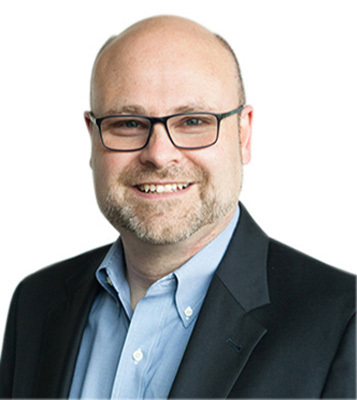 Mr. Huber currently serves as a director on the boards of NetDocuments, Perforce, Provation and Syncsort, and previously served as a director on the board of Vision Solutions. Mr. Huber graduated with a B.A. in Applied Mathematics-Economics and Literary Arts from Brown University. Jonathan Murray has followed a bumblebee’s path through American business. After graduating in 1980 from George Washington University, where he double-majored in Biology and English Literature, he worked in medical journalism in Washington, D.C. for a subsidiary of Capital Cities/ABC. An interest in business led him away from the Nation’s Capital and its concerns to New York, where he worked in pharmaceutical marketing for J. Walter Thompson. This job exposed him to corporate strategy, which became an enduring fascination that spurred him to return to school for an MBA, which he received from the University of Michigan in 1988. In 2001 he co-founded Early Stage Partners, an early stage venture capital fund that invested $100 million from two funds. Successful investments include TOA Technologies, bought by Oracle, and OnShift. In 2014 Jonathan joined Draper Triangle, opened the firm’s Michigan office, and relocated to Michigan.